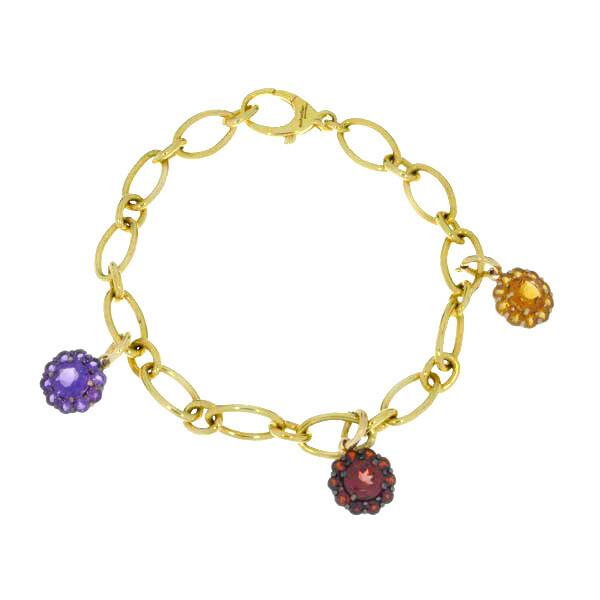 Amazing alexandrite, like the stones in this bracelet charm, can change color. It's like having one stone in daylight and another in incandescent light! 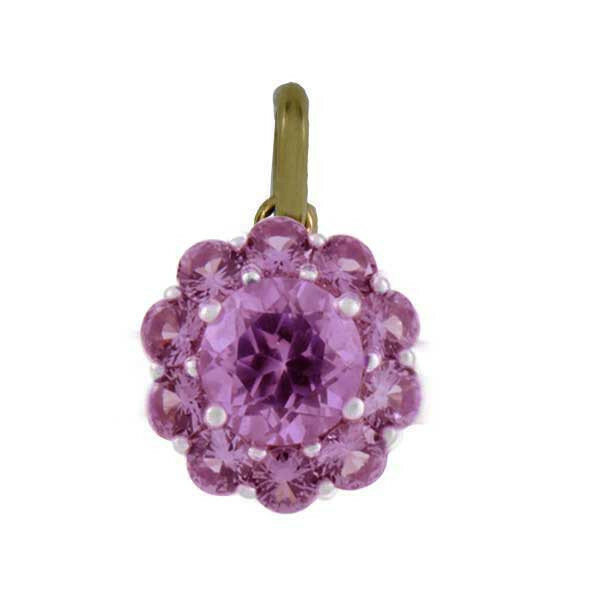 Part of the Color My Life collection, this piece of jewelry is designed in a fiore pattern that's bloomingly beautiful. It's particularly appropriate for those born in June or celebrating 55th wedding anniversaries.